Did you know............CCSD designs their bus routes so that there are 3 students to a seat in Elementary/Middle Schools and 2 to a seat in High Schools? Tell me what you think about my web site. I welcome all of your comments* and suggestions. You can also submit your site address for my Links page and contribute pictures of CCSD school buses (Ask me about contributing). After you click "send form" and want to return to this form, click your browsers "back" button or it will show something else. 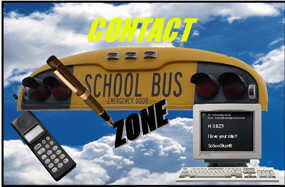 If I respond to you, the "Subject" line of the E-mail I send you might say "School Bus Zone" or something close to that like the subject you write in the form below. For contributing pictures of Clark County buses, you can send them to LVschoolbus@aol.com if you don't want to go through all that. Send it as an imbedded image please in lower resolution (b/c it's faster to send and I don't have much web space for now). Plus provide all information like number and where the picture was taken (if you know). Thank you in advance!! COMMENT FORM DOES NOT EXIST NOW!! If using e-mail YOU MUST have a subject and valid e-mail address. *By submitting a comment or e-mail to me, I have your permission to post it on this site. Read before sending in your comments! I might post them exactly the way they are sent! I can post any comment from anytime. 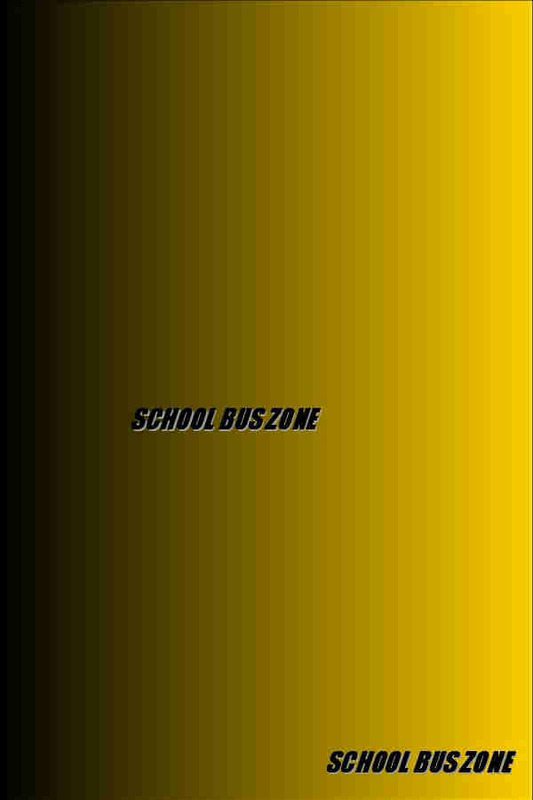 The comments posted on this site from the comment form or e-mails are not written or typed by or may not be the views of George's School Bus Zone. They are the views or opinions ONLY by site viewers randomly selected. Comments are posted on the Thank You Page of this site. Before sending me comments be sure to read them before clicking the "Send Form" button above at the end of the form.